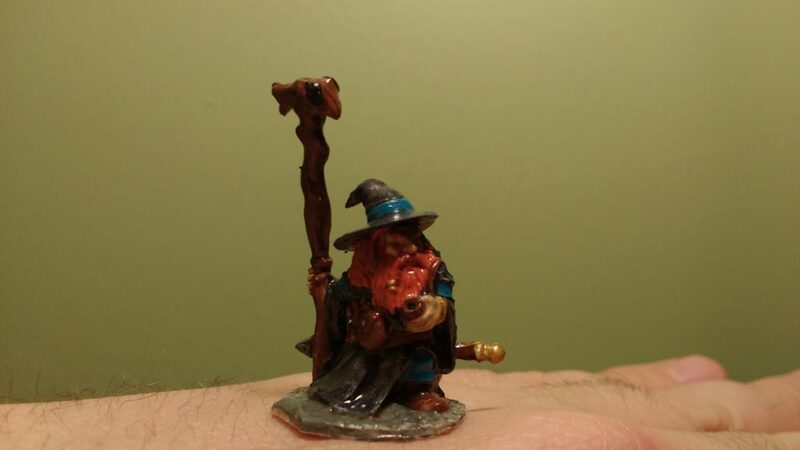 Khael Stonekindle was another miniature from the original Bones Kickstarter that I decided to practice on. I was really pleased with how this turned out but I have a few regrets. First I wish that I had added eyes. I tried to add them a few times, kept on bungling them, and then was so happy with how the rest of the paint was going that I gave up. The good news here is that I can go back and add them later once I’m more confident. My second regret is that I didn’t spend more time removing the mold lines and generally cleaning up the miniature before painting. 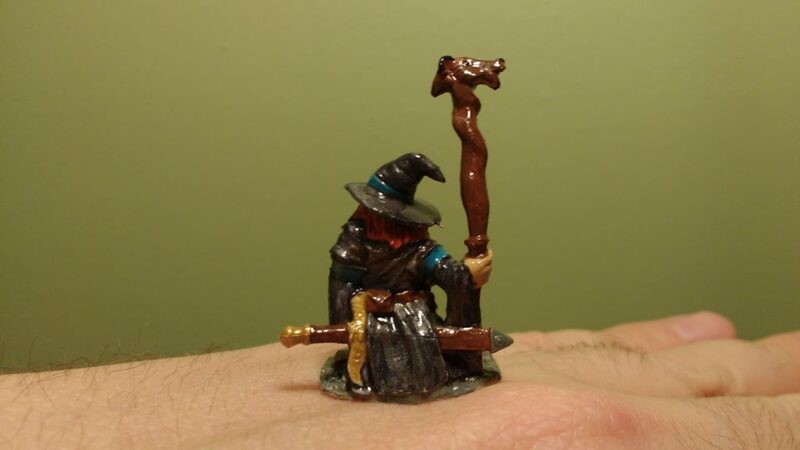 Still, this is my favorite of the miniatures that I practiced on.